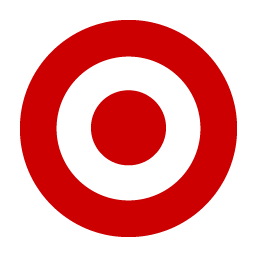 In early 2014 Target stores suffered a security breach which exposed millions of customer’s credit card files. The breach occurred when the vendors credentials, to Target’s internal network, were compromised. This allowed hackers to access the Target network and plant malware which hijacked credit card data. The vendor, a mechanical contractor, had been allowed to directly access the Enterprise network in order to manage work orders, invoices and ongoing projects. Don’t let this happen to you. A DMZ, or “demilitarized zone” is a common strategy in computer security, to create a peripheral network which isolates sensitive enterprise data from the outside world. The strategy is to allow external vendors to interact with the peripheral network, but protect the enterprise in a highly controlled, hardened interaction which protects the enterprise, yet allows the exchange of data needed to operate efficiently. Facilities management requires many interactions with external vendors. BuiltSpace provides the peripheral network, organized around individual “virtual” buildings, to allow the seamless exchange of data, without the risks associated with multiple vendors accessing your enterprise management systems. Don’t be a target. Manage your vendors in a safe BuiltSpace environment. « Run to Complaint. When a tenant complains, the damage is long done.